Stethoscopes are important medical devices and have been the symbol of doctors, nurses, and other health practitioners for decades. They are used for initial diagnosis of different body parts and potential diseases such as heart problems, high blood pressure, gastrointestinal problems, and bronchitis. There are different types of stethoscopes for different intended diagnoses and circumstances. Auscultation, or the listening to internal sounds that the body makes, is possible with the use of stethoscopes. Having the right kind of stethoscope is necessary for health practitioners in order to come up with accurate results during diagnosis. 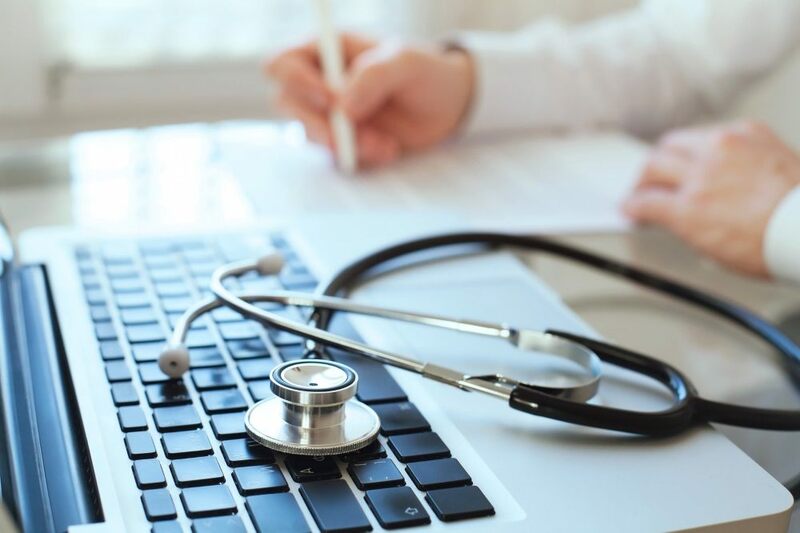 This is why we have listed some guidelines on stethoscope quality comparison that will be useful when choosing for the right kind and brand. 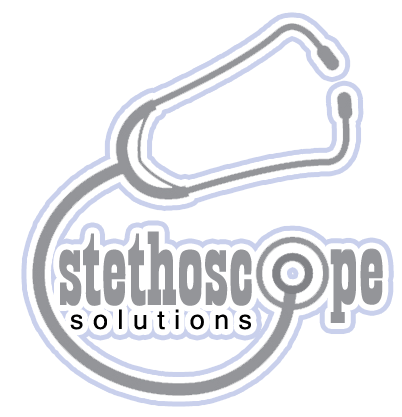 Why is stethoscope quality comparison important? Before buying something, do you just buy the first one you see? You may, but you probably shouldn’t. When buying something, don’t go for the brand or model you find first; look for more models or brands and compare all of them. Same goes when looking for stethoscopes. Buying a stethoscope is not an easy task. The hundreds of kinds and brands available on the market today is overwhelming. 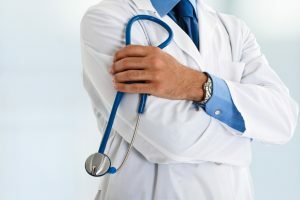 This stethoscope quality comparison is important, as it’s necessary to compare different brands to find the best stethoscope for your personal needs. Budget is the first thing to consider. It is difficult to look for a stethoscope when your pockets are light, as there are plenty of cheaply-made stethoscopes out there. Likewise, there are expensive stethoscopes that are not durable and can become easily damaged. Finding the lowest-cost stethoscope that provides high auscultation performance is key. You do not want your stethoscope get damaged while you diagnose a patient. Make sure that you buy a model or brand that is highly durable. The quality of a stethoscope also plays a huge factor in getting dependable auscultation results. There are few types of stethoscopes including acoustic stethoscopes, electronic stethoscopes, and fetal stethoscopes. They satisfy different acoustic needs. Know your purpose or circumstance for buying a stethoscope, so you will know which type to buy. Each stethoscope weighs a different amount than another. However, it is important to know that weight affects the performance of a stethoscope. Bigger and heavier stethoscopes can produce better acoustic qualities than smaller and lighter models. 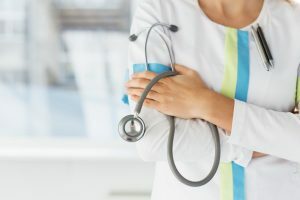 Even though you might want a stethoscope that can pick up high quality sounds, a lighter stethoscope might be more convenient and suitable for your auscultation needs. There are hundreds of stethoscopes on the market today from which to choose. They range from as little as $8 to $1000 or even more, and they are feature different construction – some are made of high quality materials, feature thick lumen tubing, dual chest pieces, or single heads. Sometimes you don’t have to buy an expensive stethoscope; often, a cheaper stethoscope can be a smart alternative. This is because some expensive stethoscopes sometime damage easily and can lack important features; meanwhile while some low-cost stethoscopes can be as good as the more expensive brands. This is why it is important to carefully examine the models and brands you want in order to come make a wise purchase decision. 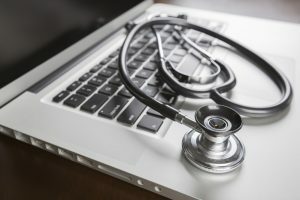 Some good stethoscope brands on the market today include the MDF Sprague-X Rappaport Stethoscope, the Srei Stewart Precision Cardiology Stainless Steel Stethoscope, the RA Bock Pro Physician Single Head Cardiology Stethoscope, the Kila Labs Single Head Cardiac Stethoscope, and the MDF Acoustica Deluxe Dual Head Stethoscope. While they vary according to the components they are made of, their acoustic capabilities, as well as their weight, length, and pricem you can’t go wrong with these brands because they generally provide loud acoustics, block external noise, have soft ear pieces, are lightweight, and are made of sturdy, high-quality materials.